In 1978 Paul graduated from Kutztown University with a degree in Business and started working for his father and Founder of North Penn Art, Joseph Kraynak. In 1982 Paul assumed leadership of the business and has grown North Penn Art in directions his father dreamed of when he began over four decades before. Paul introduced display box framing, Custom Engraving, and Giclee printing to North Penn Art. 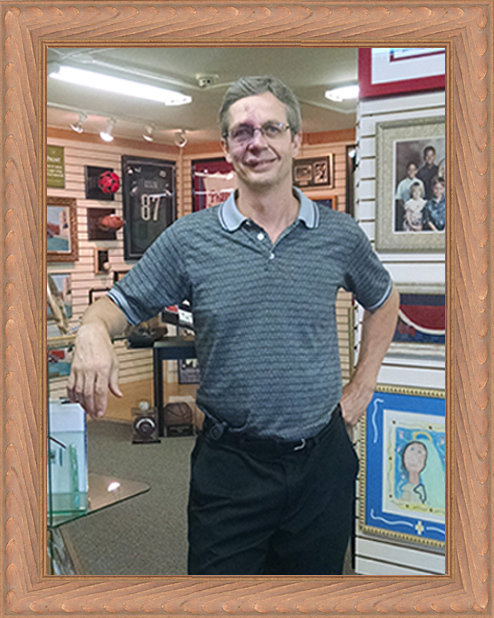 Paul has over 35 years experience in Custom Framing and design and truly enjoys each day in the office. He has personally designed and crafted more than 35,000 frames and has been involved with over 40,000 more. He has also integrated newer technologies including computer controlled matte cutters and high-end art reproduction systems to remain on the cutting edge of the industry. Paul has incorporated North Penn Art into the community by teaming with local businesses, such as the North Penn Art Alliance, Lansdale Hospital, and Manna on Main Street. Paul truly has a passion for framing, so stop in to have Paul frame the treasures of your life. Contact Paul directly: Paul@NorthPennArt.com. Lisa joined the North Penn Art team with a Master of Fine Arts degree in Graphic Design from Marywood University through their “Get Your Master’s With The Masters” MFA program. She studied with renowned and award-winning designers and illustrators from across the country. 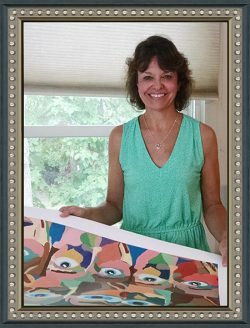 She presently studies painting with Frank Bruno, a Fine Arts Educator in Collegeville, PA. As a fine artist herself, Lisa applies coloration to her acrylic paintings in a post-modern impressionistic style. Her vivid color choices and bold brush strokes allow a spontaneous freedom to her compositions. Lisa truly enjoys working with the magnificent pieces which customers bring to the shop and will help each project showcase its individuality according to the customer’s desires. As a mother of 3 children she understands timing, quality, and sentiment in each piece. You can trust her with your project of any size or shape. 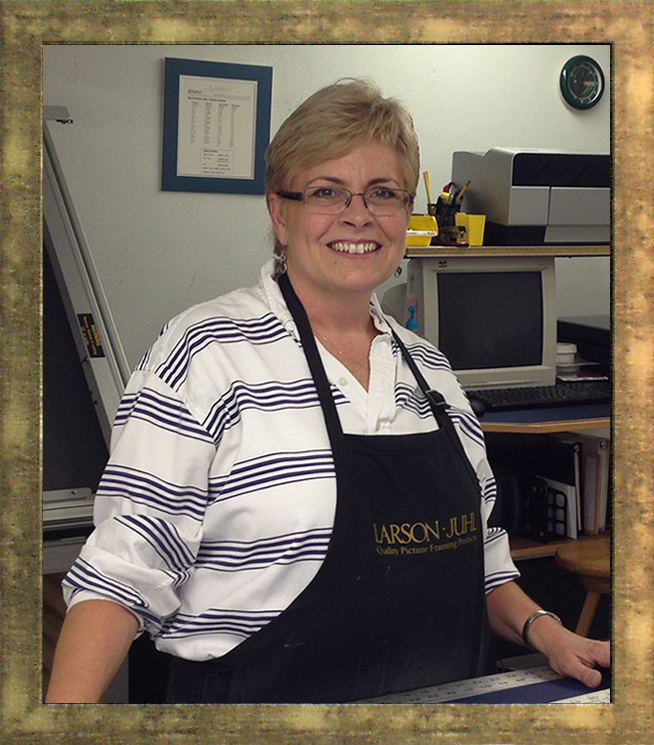 With a Degree in Fine Arts from Kutztown University, Rose joined the North Penn Art team over 25 years ago specializing in commercial and large format printing. 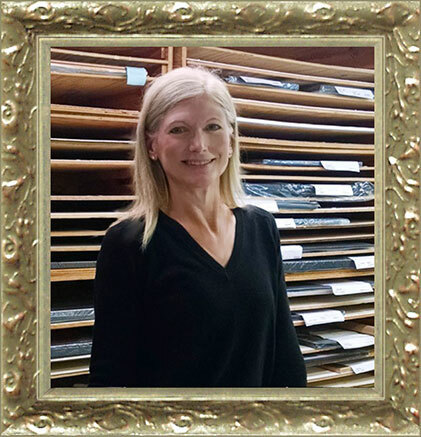 With this knowledge she manages the Giclee department and has developed a successful workflow for replicating original prints. As a fine artist herself, with her preferred medium being Oil Paints, Rose understands the value of each artist’s work. Rose has a passion for helping artists reproduce their work and constantly stays up to date with the newest and highest quality paper and ink trends. Rose treats each piece of art as she would her own, with care and devotion, so stop in today to see how high quality prints can be made from your original art. For questions or comments contact Rose directly: Rose@NorthPennArt.com. Chris joined North Penn Art with a Degree in Economics. Different from everyone else she was able to see the true potential in custom framing when she would see a piece of art and create a customized sized frame to bring the art to life. 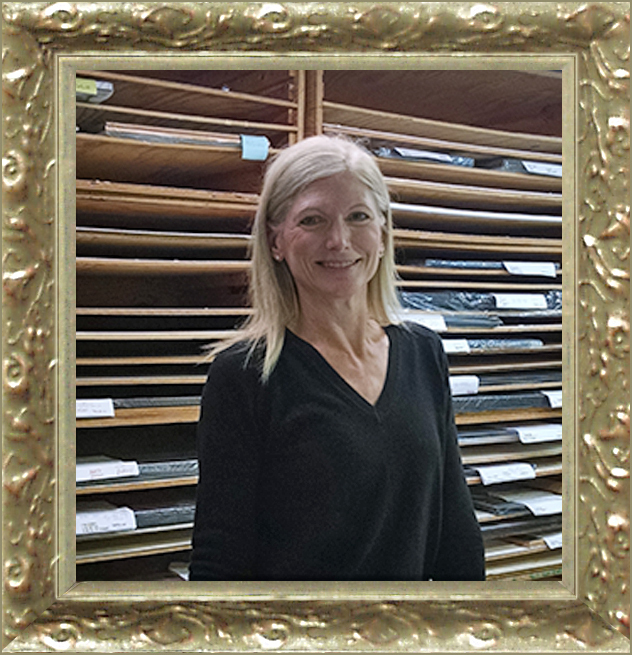 Considering herself a true “numbers person” Chris specialized in measurements and alignment and became the go-to frame builder at North Penn Art. She has a keen eye for detail as her preferred media are charcoal and pen and ink. Chris also loves to become involved with the community and is a constant contributor to Cradles to Crayons, a charity devoted to giving local children the essentials they need to survive. She is very personable and has built lasting relationships with many customers. Stop in today to have Chris design the perfect frame for your art. Bud has joined the North Penn Art team with a a background in construction. With excellent attention to detail and patience Bud inspects each project for quality assurance. 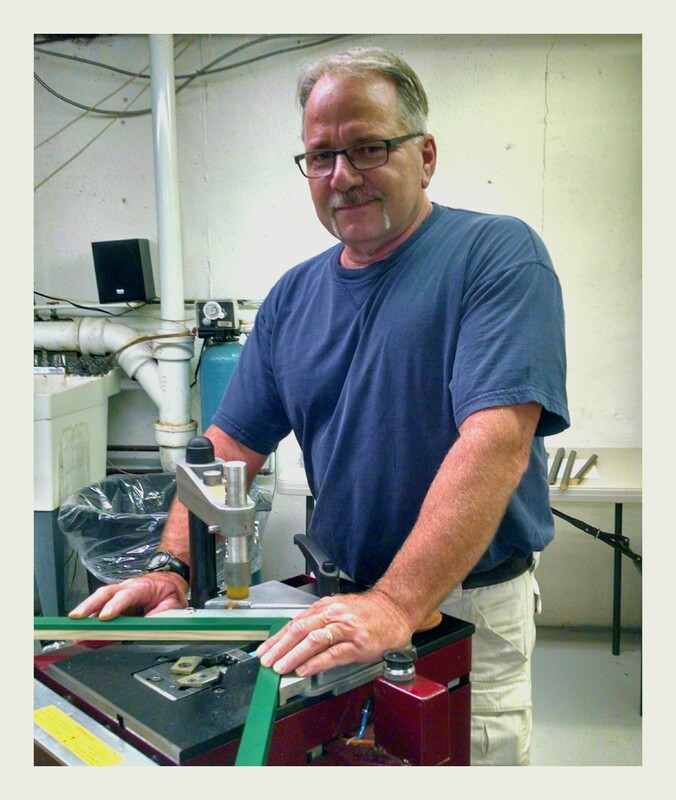 Bud builds the custom frames to each customers’ specifications. Bud also makes sure the building and machines are in proper working order. 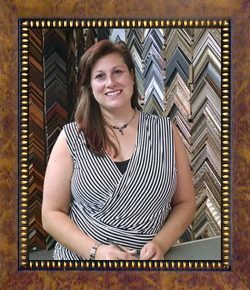 Stop in today to create a perfect frame for your artwork!